The gentle watercolor and digital illustrations capture a diverse group of children and adults preparing for bedtime. Observant children will notice that there are several examples of the showcased number in each picture. For instance, on the page featuring eight, readers can find eight flowers on the bedspread, eight spots on the dog, eight diamonds on the lampshade, etc. Understanding that numbers can be communicated different ways is a difficult concept. 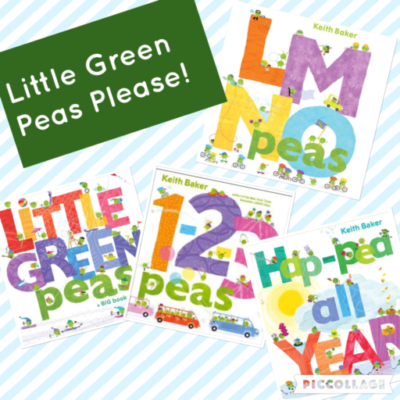 This book teaches children at an early age that there are many ways to express the same value. Even the end papers show a wonderful representation of numbers ranging from numeric symbols, to words presented in five languages, roman numerals, tallies, cubes, and pictures. At sunrise, the butterflies realize they enjoyed flying, but miss being flowers. With a piece of advice, the fairy returns them to their initial form. 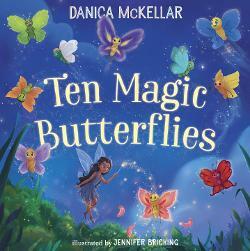 “Sometimes we wish for different things – to change color or size, or even get wings…But big and tall, or short and small, being ourselves is the best of all!” The moral of appreciating who you are is an extra bonus in this sweet math-themed story. Children will also enjoy how the book hints that the world is an enchanting place and that there is true magic all around us. This point is emphasized by the caterpillar that is seen in the background of every page who spins a cocoon and emerges as a real butterfly at the end. 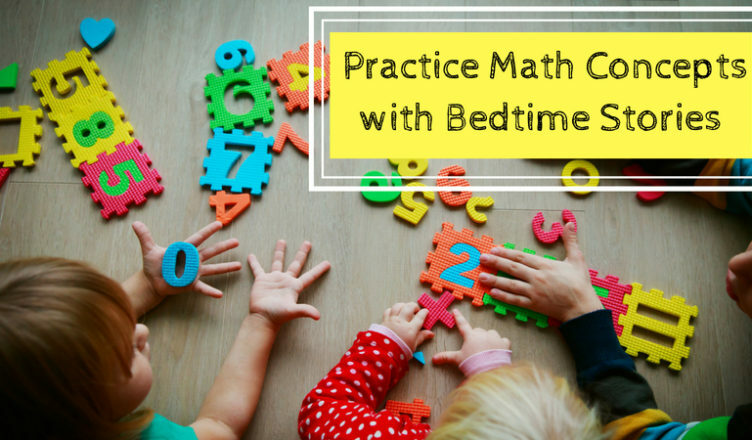 The flowing text and bright illustrations makes this a good choice for reinforcing math concepts at bedtime or for using as a read aloud at a preschool where a flannel board activity could further reinforce the skills of subtraction and regrouping. You may recognize Danica McKellar as a talented actress from The Wonder Years, The West Wing,and several Hallmarkmovies, but you may not know that she also has a degree in Mathematics and is now a huge advocate for math education. She has a New York Times bestselling series on math books for teens and is now writing for young children. 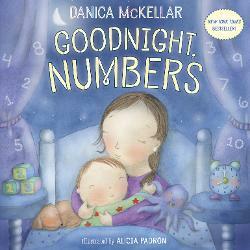 We have been loving her new books and I applaud her for her work in making math fun and enjoyable for children.